Woodsy prints are perfect for a quilt that can be used in a cabin or for your favorite woodsy guy! 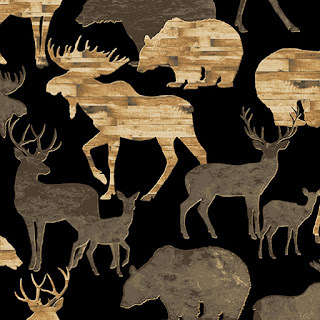 The Living Lodge collection by Bristol Bay Studio features majestic moose. 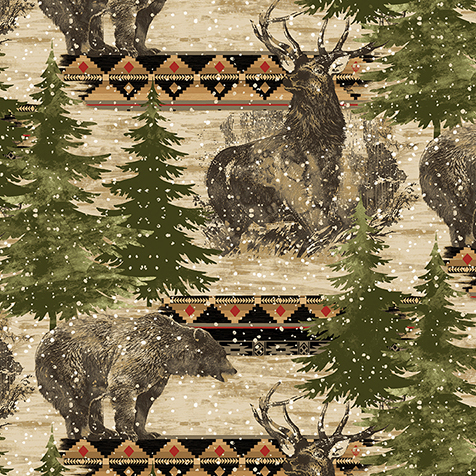 Coordinates include a couple cool wood grain prints, woven textile prints, and snowflakes. 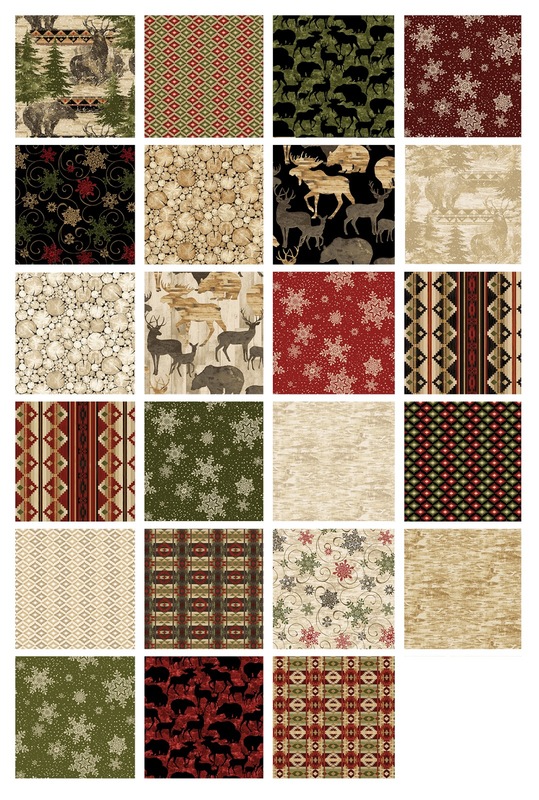 The rich color palette of greens, dark reds, beiges and black creates a gorgeous cabin feel. 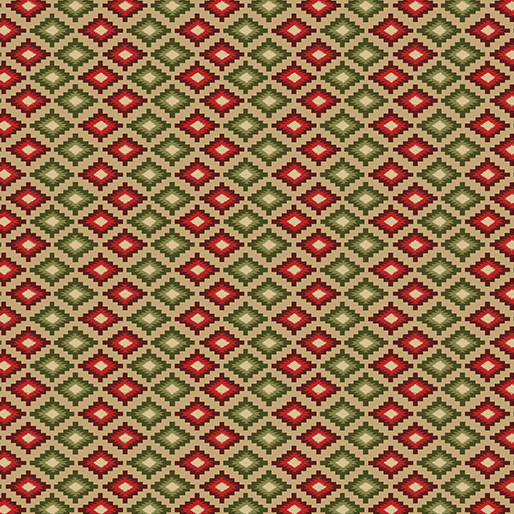 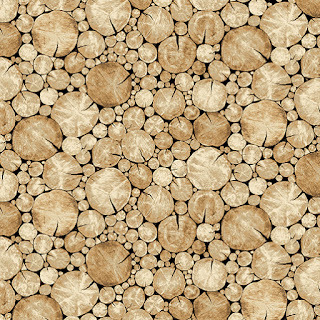 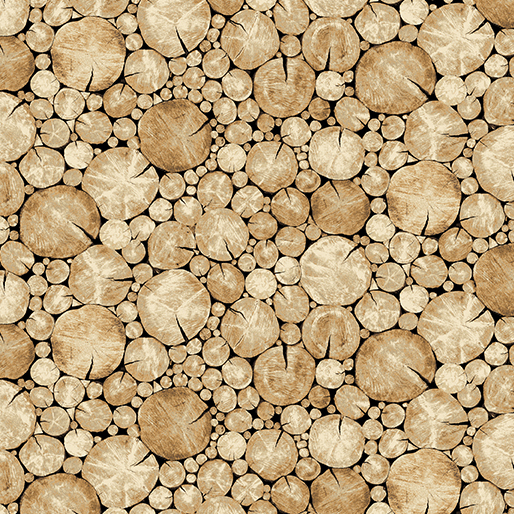 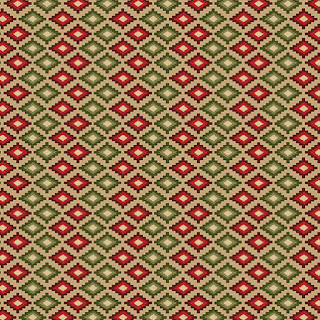 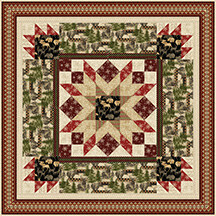 Use the Living Lodge prints to create the "Woodland Star" quilt designed by Benartex Studio. Click here to see the entire Living Lodge collection.